LJMU’s long history of high quality masters teaching in Marine and Offshore Engineering will ensure you are prepared for a successful career in this growing industry. This MSc programme provides the engineering skills and techniques you need to work as a specialist in the marine and offshore engineering field. On graduation you will be able to make an immediate contribution to a company’s capability and operation, and progress into senior management positions. The course combines substantial marine modules with mechanical engineering options to produce a bespoke skills learning set. It capitalises on the demand for highly qualified postgraduates and maintains LJMU’s longstanding reputation for meeting the needs of the maritime industry. Studying alongside students from all over the world you will learn about: safety analysis, design engineering, structural analysis, maritime law and insurance, quality systems and alternative energy systems. Our highly qualified and respected academic team combine specialist knowledge with relevant industrial experience. This combination of academic and professional expertise, as well as our well-established links with the industry and the worldwide maritime research sector, will help to ensure that you are well prepared to meet the opportunities and challenges of this expanding sector. Elsa Rizkiya Kencana graduated in Ocean Engineering at the Institut Teknologi Sepuluh Nopember in Indonesia before joining LJMU to study for a Masters in Marine and Offshore Engineering. A native of the Canary Islands, Tomas studied for his undergraduate degree in Mechanical Engineering in Germany before moving to LJMU to take his Masters in Marine and Offshore Engineering. With an increasing demand for qualified experts in the field, you will be highly sought after by employers and you will have the skills to enter senior positions with major UK and international companies. A large percentage of Marine and Offshore Engineering graduates are employed by Lloyd’s of London. However, you will also be well-qualified for consultancy and government body work. The module is designed to provide the underpinning knowledge and understanding to implement formal maritime safety assessment procedures. It enables you to understand and implement the requirements of formal safety design, assessment and review in marine, offshore and port areas. This module is designed to provide advanced understanding of various offshore installation types and the engineering plants required to operate these installations. The module is designed to provide you with an in-depth grounding of the typical practices and procedures that you will encounter should you pursue a career in the Marine Engineering Design environment. This module prepares you to undertake your own research project. It also prepares you to carry out investigations, formulate a project plan, design experiments, mitigate against uncertainties and deliver a comprehensive description of the results. This module provides an in-depth understanding of the structure and properties of advanced modern materials together with techniques available for improving properties of materials. It aims to develop a wide knowledge of advanced materials and to study the materials selection process involved in the design and manufacture of engineering products. This module extends your existing knowledge of the finite element method to an advanced level. It provides you with an in-depth understanding of the application of FEA to non-linear static and dynamic loading. This module introduces a set of fundamental techniques and tools to assist engineers/managers in making better decisions in real world management/business problems. It will teach you how to model an operational problem in your business or organisation, how to select and apply a quantitative method to solve it, and how to interpret the results to make a better management decision. The module develops your skills to apply research methods, modelling and quantitative techniques in an engineering context. This module principally aims to provide a relatively detailed insight into the spectrum of alternative methods of power generation including associated issues such as global warming and connecting to the national grid system. This module aims to develop a sound understanding of the fundamental concepts of managing projects. This module introduces Matlab coding for scientific computation, and system simulation using Simulink. It enables those with a background in using a traditional high-level programming language, but no experience using National Instruments (NI) LabVIEW, to create virtual Instruments (VI's) and interface them with compatible hardware for data acquisition (DAQ) and control applications. Teaching takes place throughout the week. Exact timetabled hours depend on the option modules selected. On this course you will be taught by academics active in industrially-oriented research and scholarship, via lectures and directed student-centred learning, such as case studies. Industrial visits are an important part of the course enabling you to understand developments in the market. They typically include: ports, ship visits, insurance underwriters (usually in London). On this programme you will be assessed through open-ended reports, project work, case study reports, assignment submissions, short class tests and unseen examinations. 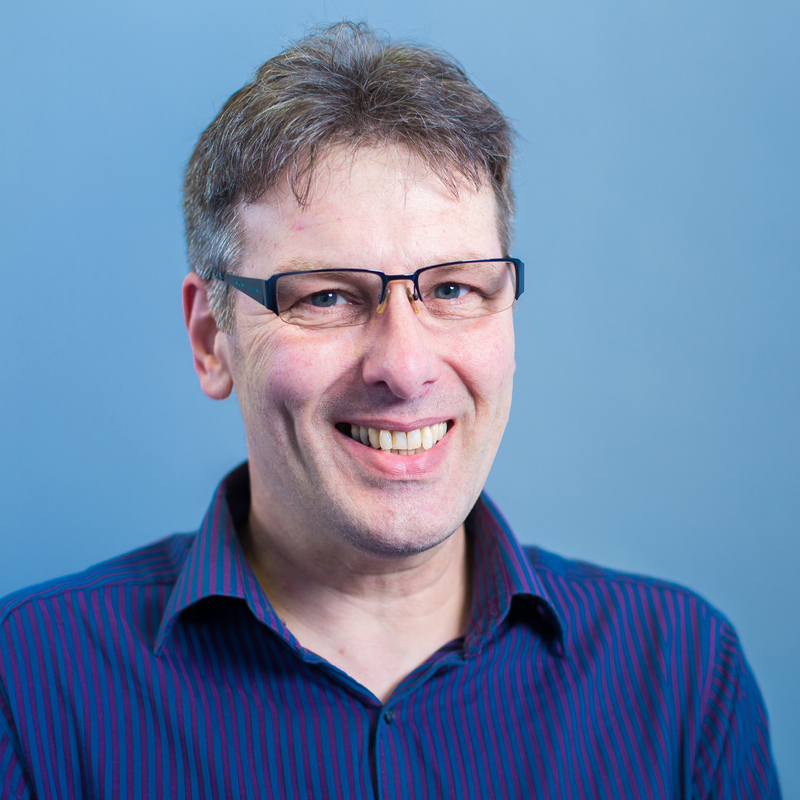 David Allanson has worked at LJMU for 20 years as a full-time member of academic staff. He has undertaken research on a wide range of Mechanical Engineering subject areas. These include: manufacturing process modelling, intelligent and adaptive control strategies, tribilogical assessment of water lubricated stern tube bearing performance, Computational Fluid Dynamics (CFD) applied to the design of pharmaceutical drug inhalation and the development of novel optical and capacitive sensors. He currently delivers CFD modules and fluid dynamics and heat transfer and thermodynamics modules within the Department of Maritime and Mechanical Engineering. As MSc students typically come from a wide range of backgrounds, it is very fulfilling to observe their development as they progress through the programmes. One of the most satisfying parts of my role as a programme leader is being involved in the delivery of engineering analysis modules during which students gain practical analysis skills and a robust approach to problem solving. The Department of Maritime and Mechanical Engineering is located in the Byrom Street site of LJMU’s City Campus. In addition to specialist engineering facilities, Byrom Street has high quality lecture theatres, meeting and seminar rooms plus a large café and social spaces. The Avril Robarts Library, open 24/7 during semesters, is just minutes away on Tithebarn Street.